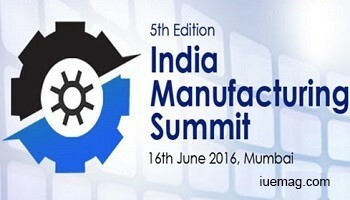 We are proud to announce The 5th Edition India Manufacturing Summit in Association with Bombay Chamber of Commerce & Industry on 16th June 2016 in Mumbai. This event will bring together 100 + Manufacturing Leaders and will give you an opportunity to share success stories, discuss pain points and new innovative ways to solve them in a comfortable, yet focused business setting. • Why Supply Chain Visibility Matters?